After designing the original website in 2011, it was time for a much needed modern update! 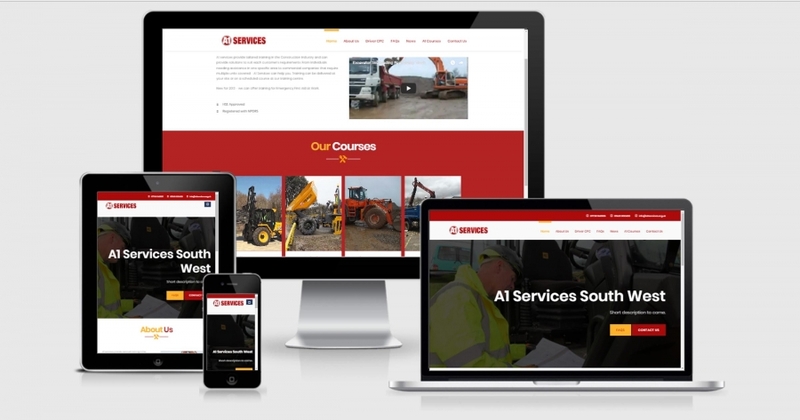 We have completely revamped A1 Services by totally changing the design, layout and structure of the original site, as well as adding further information and details to the new web-pages. This updated website is now mobile and tablet responsive.